Fires, floods, and mudslides ravaged portions of Ventura and Santa Barbara counties in recent months, but, after sustained efforts by residents and responders, things are starting to return to normal in the region. Part of that process is getting visitors to come back to an area where tourism is a major industry. “With the Thomas Fire in December, when the region lost many visitors due to smoke and ash, followed by the extended closure of Highway 101 earlier this month, our local economy took a double hit and has been significantly impacted,” says Kathy Janega-Dykes, president and CEO of Visit Santa Barbara. Visit California estimates Santa Barbara County lost out on $949,000 in visitor spending every single day the 101 was shut down. 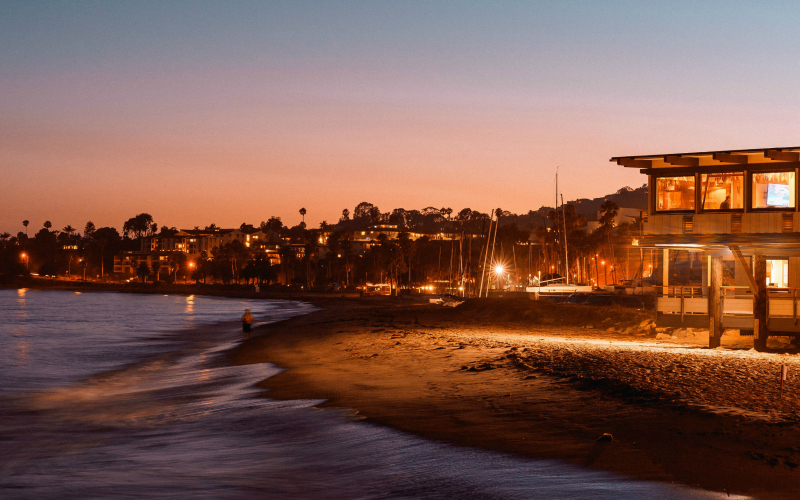 As if you needed an excuse to plan a weekend getaway, heading to Santa Barbara or Ojai right now really helps these individuals and local businesses get back on track, so here is what you need to know about visiting the region. Almost everything has opened at this point, but there are a few areas to be aware of. Montecito remains an exception, though businesses there are hoping to be operational again by February. In Santa Barbara County, a few beach areas, including Carpinteria State Beach, Goleta Beach, and Summerland Beach, are currently recommending you stay out of the water, though on-shore activities are fine (the most updated status of the ocean water closures is on the county’s website). 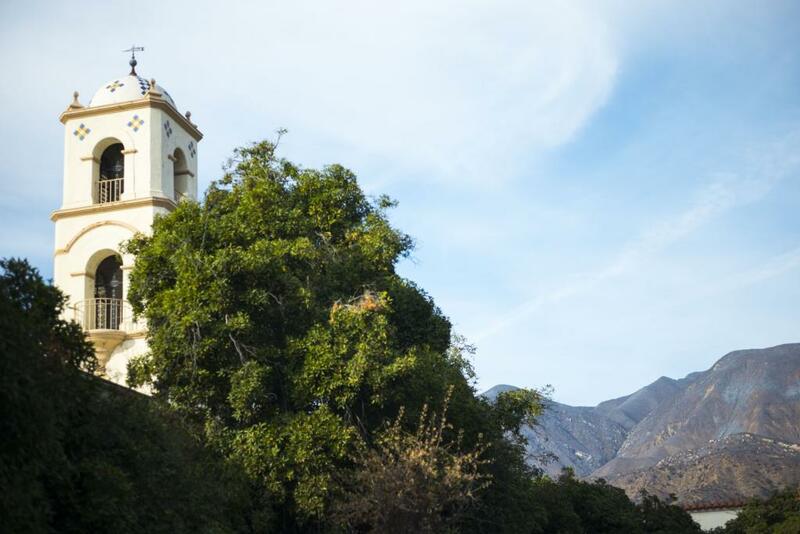 A small number of resorts also remain closed, including the Four Seasons Resort the Biltmore Santa Barbara (scheduled to open on April 1) and San Ysidro Ranch, which is currently closed indefinitely for cleaning after hit by ash and smoke damage. Tourist facilities in Ojai are currently all open. 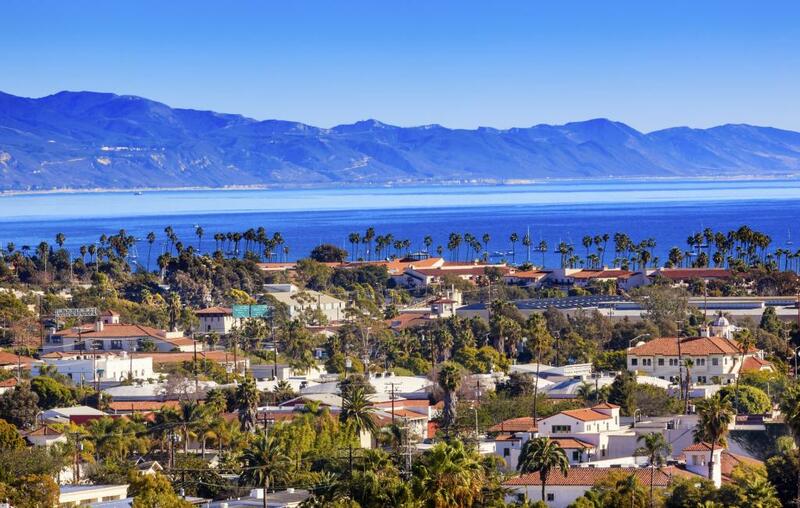 Around Santa Barbara there are plenty of hotels to choose from. Some favorites include the colorful and affordable Agave Inn and Kimpton’s beachy Goodland Hotel. Several area hotels are participating in a deal called Revive & Thrive to encourage visitors to stay in town longer than just a weekend with free nights or discounts. In addition to soaking up general natural beauty and relaxation, you may want to have a few specific things to do during your visit. Janega-Dykes of Visit Santa Barbara suggests starting with some wine tasting, particularly the city’s Urban Wine Trail. Wine tasting is a popular pastime around Ojai too, as is olive oil tasting. If you’re in S.B. for the beach vibes, head to coastal areas like Butterfly Beach, Hope Ranch Beach, or Refugio State Beach, which are all totally open and safe for swimming, surfing, and any other water activities. For some culture, snag tickets to a show at the Santa Barbara Bowl or Arlington Theater (also home to the Santa Barbara International Film Festival, which runs through February 10). RELATED: Your Guide to 20 Weird and Wonderful Walks and Hikes in L.A.
Next articleHow to See the Super-Blue-Blood-Moon Total Lunar Eclipse in L.A.